and across the United States. patentinsurance.com Any unauthorized use of our Hammer-Schlagen® brand (including the use of our trade dress) is strictly prohibited! A trademark owner victimized by the willful counterfeiting of their trademark may be awarded up to $2,000,000 in statutory damages per unauthorized use as described in 15 USC § 1117(c)(2). The unauthorized reproduction or distribution of a copyrighted work is illegal. 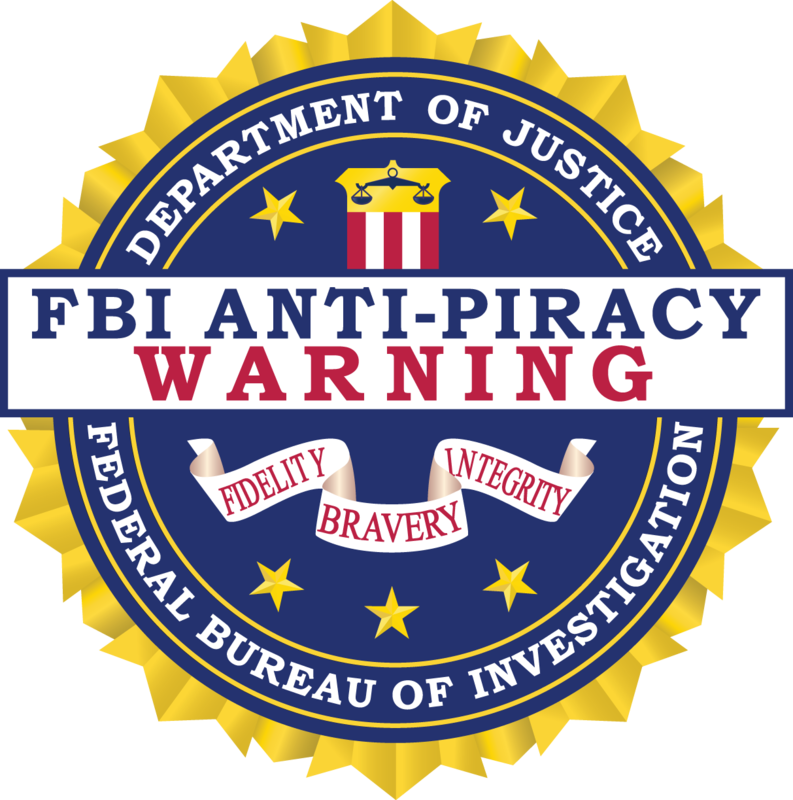 Criminal copyright infringement, including infringement without monetary gain, is investigated by the FBI and is punishable by up to five years in federal prison and a fine of $250,000.